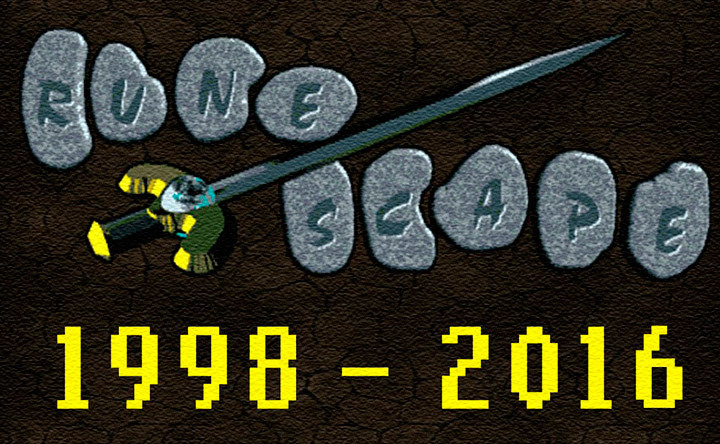 After you've tried the free version of RuneScape, you may want to become a member in order to take advantage of the wide range of features that the full RuneScape world has to offer. Subscribers to the member's version of the game have access to a much larger world full of exciting features. 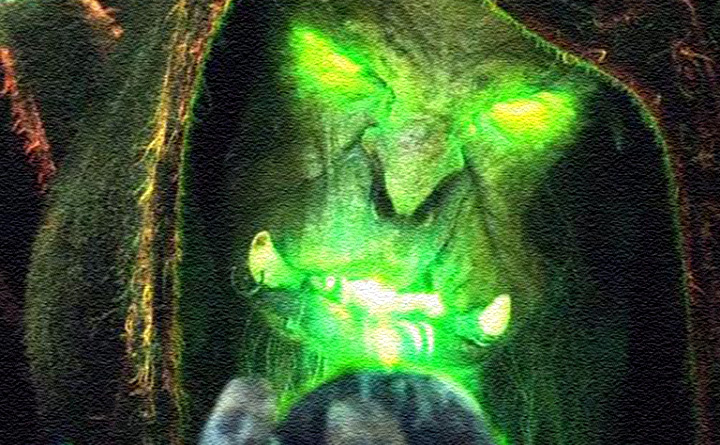 Rather than the same old humans, goblin and dwarf races you see in the free world you will encounter new races such as Trolls, Elves, Vikings, and Gnomes. These new characters are all located in their own parts of the RuneScape world. Through your journeys, you may meet some of these, such as Ogres from Gu'Tanoth or Bandits in the Kharidian desert. With such a diverse number of races in the Members world, conflicts are sure to arise. Members have to ability to complete over 80 new quests, all with unique storylines, difficulty levels, and rewards. 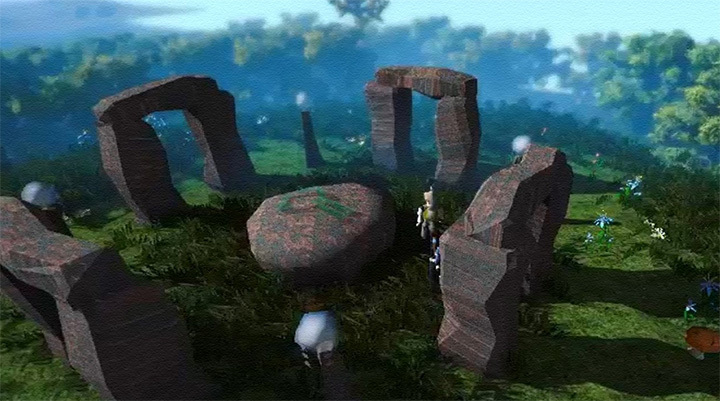 In some quests you may even get to see one of many "cinematic scenes" brought to us by Jagex. The Giant Dwarf, The Lost Tribe and the Garden of Tranquility are a few quests which are known for their amazing cinematic scenes. Overall, everything that you see in the free game is upstaged and improved in the member's version. You will still have access to the same 15 skills but as a member you will be able to try out Agility, Construction, Farming, Fletching, Thieving, Herblore, Slayer, Hunter and Summoning. 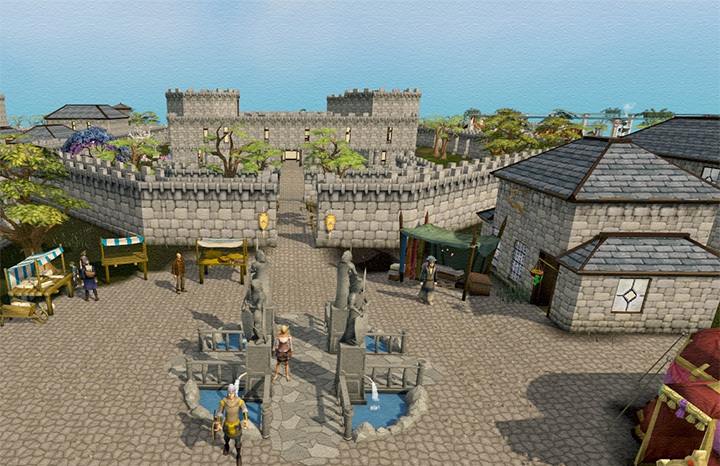 If you ever get bored of the skills why not try a mini game such as Castle Wars or Gnomeball? If you decide to subscribe to RuneScape Members, you will need to go through the sign up process. To begin, go to the RuneScape homepage and click on 'Start a new subscription' under the Membership heading. Choose the country you're from, then your payment method, then log in. After logging in, you will be taken to a secure area where you will able to manage your subscription status. Credit/Debit Card - One of the fastest and cheapest ways to subscribe. PayPal - A free service to make fast online payments. Pay by Cash (thru-mail) - No Credit Card? No problem! Subscribe by sending money through the mail. Pay By Phone or SMS - Another quick way to may your payment, however it is only available to residents in the United States, Canada, United Kingdom, Australia and New Zealand. Pay By Phone is also available in Germany, Republic of Ireland, Holland and Belgium. 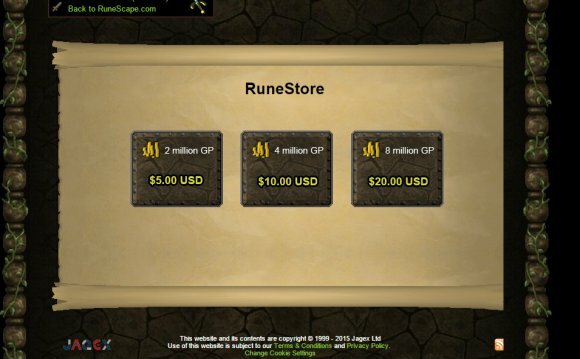 For a full list of payment methods, check the 'Start a new subscription' section of the RuneScape homepage. Once your payment has been received, you will automatically be given your membership status. Many people feel the need to prepare for their members experience since they will only have their subscription for a limited time. Here are some measures you can take to enhance your time as a member. Please note that if you are going to have members for a long period of time, it is best to subscribe as soon as possible. This is because some of the best training and item gathering areas are only found on the members worlds. The most common reasons that users want to achieve certain skill levels are to complete certain quests, or to be able to utilize members sections of each skill. Some feel the need to have really high skills, while others just need basic levels to be satisfied. In any case, no matter what levels you have, it is recommended that you get members since it is less crowded and there are better ways to train skills. For those who want to get the most out of members in a limited amount of time, look at these recommendations. Lower leveled Suggestion. These stats will allow for the completion of most basic quests and for taking advantage of basic members features. Higher leveled Suggestion. These stats will allow for the completion of most basics and advanced quests and for taking advantage of most members features. Please remember that these are not requirements. They are suggested levels for getting the most out of a limited amount of membership time. If you are planning on getting members for a longer period of time (i.e. a year). These are not necessary as there are great training areas on member worlds. If you have just sent in your money through the mail or are planning to subscribe in the near future you may want to consider stacking up on certain supplies for when you become a member. What you gather completely depends on what you want to do while you're a member; however here are a few suggestions. If you plan on making arrows you will need lots of regular logs, feathers and metal bars for arrow tips. You will also need logs for making bows. Keep in mind that you will need to make bronze arrows to begin fletching; however you won't have to make many before you can start on iron arrows. The Fresno California Temple is the 78th operating temple of The Church of Jesus Christ of Latter-day Saints. The temple is located in Fresno, California.